With our 24 hour access, you'll never have to wait to visit your storage unit. We're the most convenient facility around! Come visit us and let us help you get started! Our fenced and gated facility at 54 3rd Ave is positioned just off Schuyler Ave, making us accessible from all across Kearny. We're just 5 minutes from the center of downtown and just a quick drive from Harrison, North Arlington, East Orange, North Ironbound, Jersey City and more. Come visit us and let us give you a tour of our property! Here at Kearny Self Storage, you'll never have to struggle with stairs or elevators. 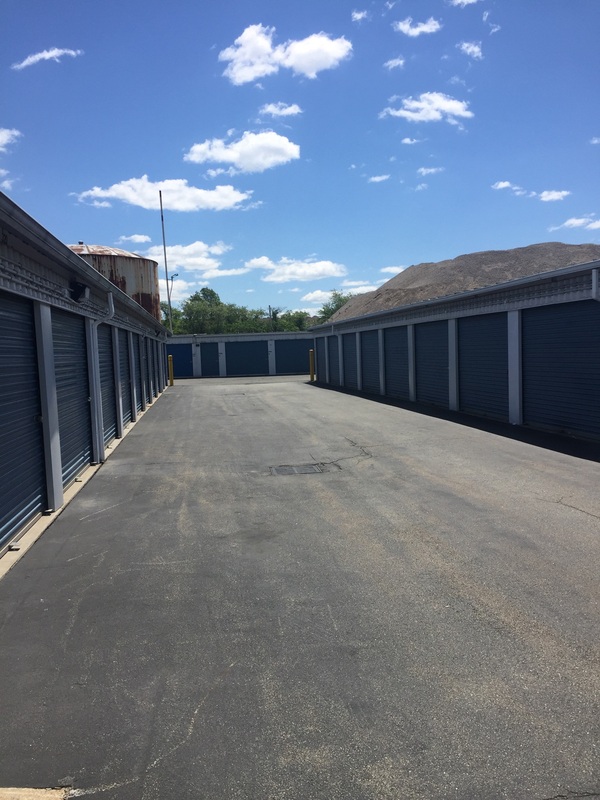 All of our self storage units are located on the ground floor with convenient drive-up access. What does that mean for you? It means you can park your vehicle right outside your unit, making loading and unloading your belongings quick and hassle-free. Drive-up access will save you the stress and strain of carrying large or heavy items further than necessary. Our affordable self storage units are just as popular with both commercial and residential customers. If your Kearny business needs more space to store important documents, equipment or furniture, our temperature controlled units are the ideal choice for keeping them in perfect condition. Not only that, but you can make use of our onsite business center and conference room whenever you visit.